Whether in a match or during training sessions, every boxer needs to have a good pair of quality gloves. Choosing your gloves is something to be carefully thought of and not be based on the outer appearance or price tag. Using the right gloves is very important because this will protect your hands from injury. That’s why it is essential that you scout around first and look for high-quality gloves. 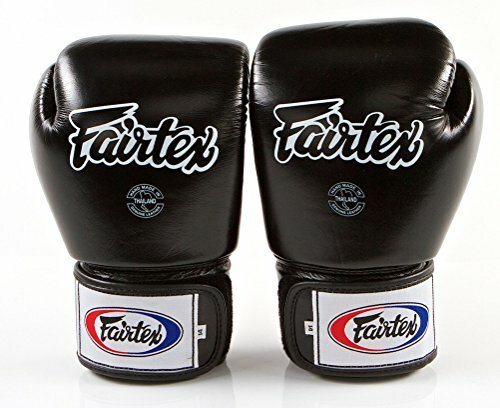 If you are on a budget, this quality pair of entry level boxing gloves is a good option because you can get them for under $50. 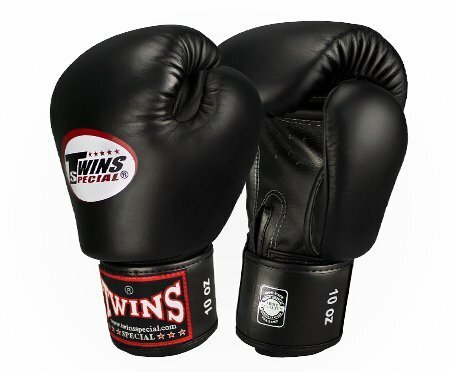 Unlike other gloves at this price point, the Title Classic Boxing Gloves are durable and comfortable to use. The outer material is made of genuine leather, while the interior glove lining uses satin nylon, which also prevents moisture build up while keeping your hands cool and dry. It has an inner padding made of thick foam, although the padding can easily tear off if used for heavy practice. It also offers enough wrist support to keep your wrists firm and straight while you throw punches. Additionally, you can adjust the fitting with its elastic hook and loop wrist enclosure. These gloves are known for their highly efficient padding technology, which provides the ultimate comfort even when you throw a powerful punch. The multi-layered molded inner foam padding is very shock absorbent so that your hands are guaranteed to be well-protected from getting injured, and your whole focus will be on your training and not on preventing your hands from getting beat up. 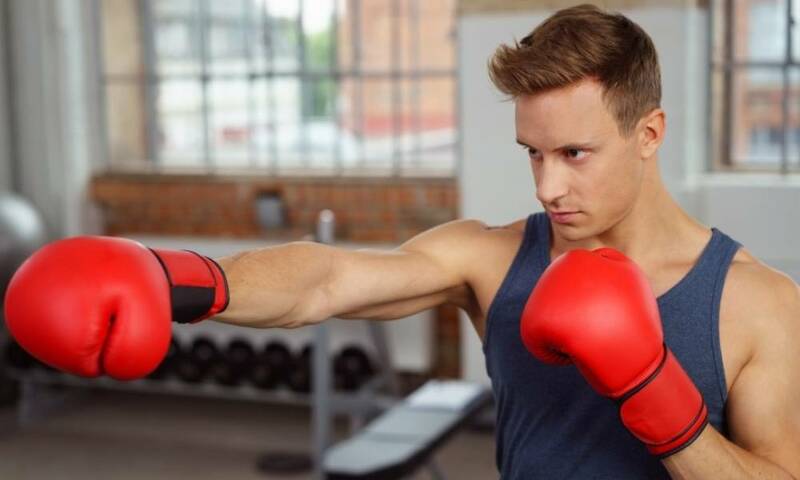 However, if you want to have a more streamlined pair, these gloves may not be for you because of the abundance of padding which makes them too wide for some people. The fit can be quite tight initially, but after a proper break in, the fit should improve. However, if you have bigger hands, you may want to consider going for a pair one size larger than your actual hands just to be sure. For the palm area, a thin mesh material is provided to keep your hands dry and well ventilated. For under $100, these gloves are handmade with excellent quality. 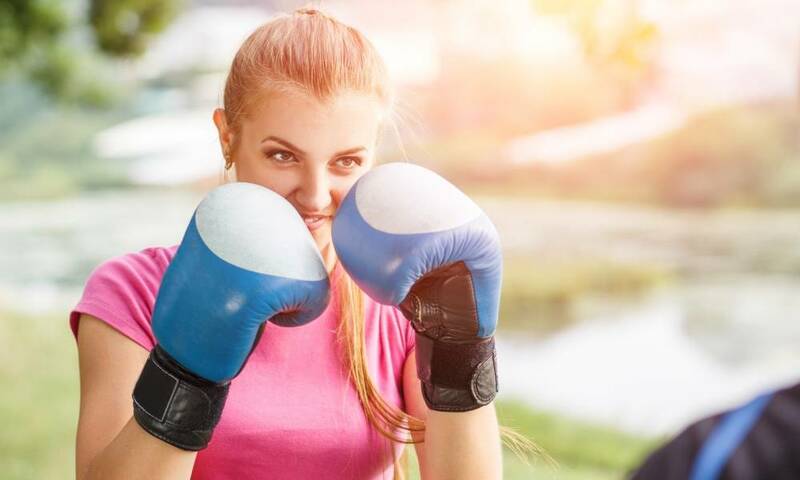 The style is more streamlined because it has less padding on the knuckles compared to the traditional boxing gloves, and more padding distributed on the back of the hand. 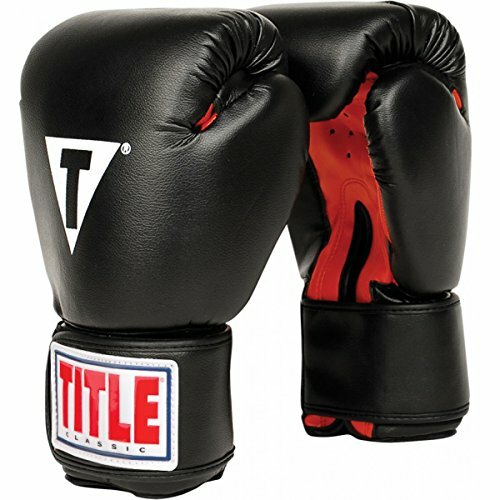 This type of gloves is recommended if you are more of a puncher than a blocker. Also, the padding is very firm and the break-in process may take you a while before you can feel some improvement. On the outside, the leather has a nice and thick texture that shines when light is reflected. On the durability aspect, the gloves are top notch, and repeated use will not affect the padding or the stitches of the gloves. 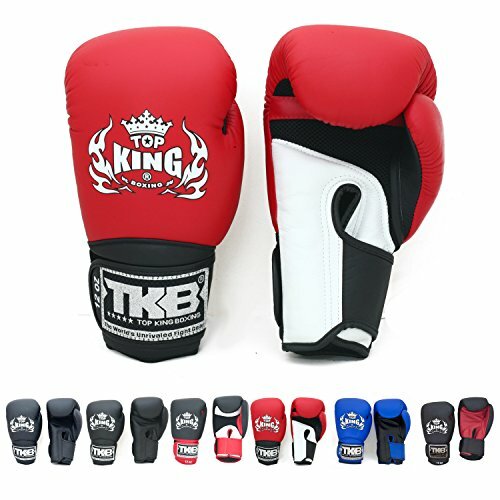 Designed in Thailand, these gloves are popular for bag work and sparring. These gloves are made of polyurethane or Bicast leather, which makes them durable. 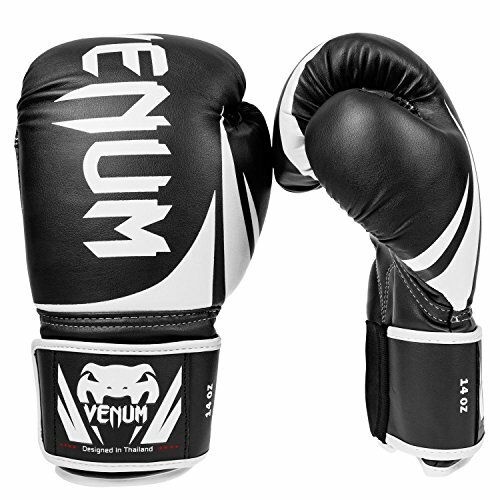 You will also find wearing these comfortable because of the triple density foam that lines the insides of the gloves. This makes it firm and great for protecting your hands. However, these are recommended more for average hands; if you think you have bigger hands, these gloves may be too snug for comfort. They have a curved anatomical shape that you need to break in first before you get really comfortable using them. There are large Velcro wrist enclosure combined with elastic enclosures so you can easily adjust the fit according to how snug you want it to be. If you prefer to have gloves made of 100% leather, but without the heavy price tag, you may want to consider buying these. Made of authentic cowhide, these gloves are easy to break in and will require little time to have it feel like a second skin. You can also choose from a variety of colors. When it comes to protecting your hands, adequate padding is provided. You may notice that the padding is more concentrated over the whole hand. The outer and inner layers can be described as soft and plushy, while the mid layer is more firm. Although the padding can be quite bulky and thick on the side for some, flexibility is still maintained.